It’s been some summer! Hordes of thrill seeking participants have learned the craft of our ancient sporting heritage. Experience Gaelic Games has rarely seen the likes of it. And what’s more things are only hotting up with our Summer Games. We have been blessed with the weather. The sun came out and stayed out. The temperatures soared. The heat got going in our personalised sessions too. The fine weather saw the skills portrayed under the ray of a sizzling sun. Things have never been so good! Ireland is famous for its greenery caused by our world-renowned weather. Apologies to anyone wishing to be doused in fog, mist and rain. Not this year . One of the few traditions broken in a land where tradition is traditionally Irish. If you have yet to experience the tradition, you need to see us and enjoy our Summer Games. Experience Gaelic Games will take you, your friends, family, work colleagues or associates on a whirlwind tour of traditional Irish sport. Dating back to 1272BC; and as strong today as ever. Your fun filled adventure awaits as you get to grips with the ancient craft of Hurling and the techniques of Gaelic Football and Gaelic Handball. 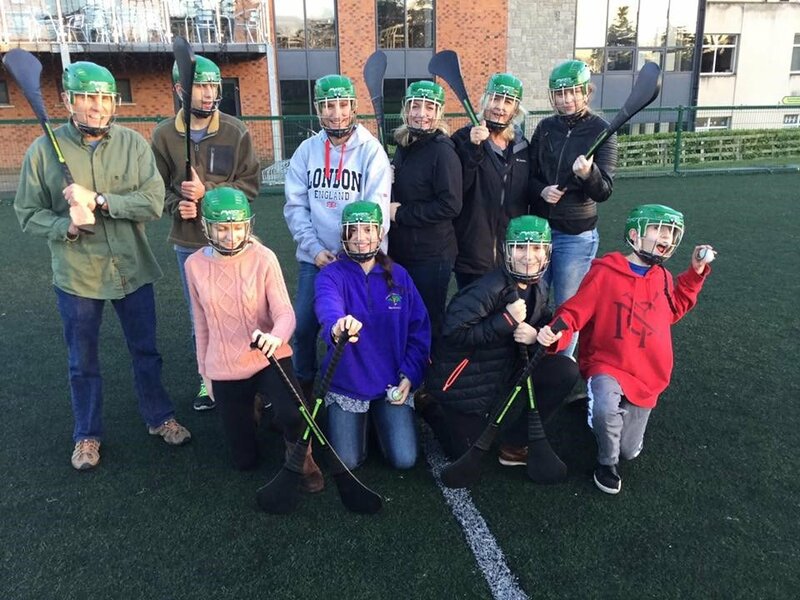 Experience Gaelic Games helps you capture the magical past that our Games provides in modern day Ireland, in an enjoyable and entertaining atmosphere, in Dublin city. Enjoy the delights that can be exhorted from you via our ball playing game of Gaelic Football while also trying your hand at Gaelic Handball. 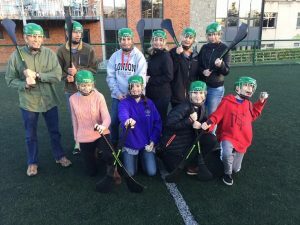 Our Gaelic Games is much more than just sport; a session with Experience Gaelic Games showcases the power, passion and spirit within the Irish race. So, get booking and start playing with Experience Gaelic Games. Your time to shine! Lets Play! So be adventurous, be part of it via Experience Gaelic Games.